The injury to Senegal international Ndiaye followed an attempted slide tackle to clear the ball from goal. 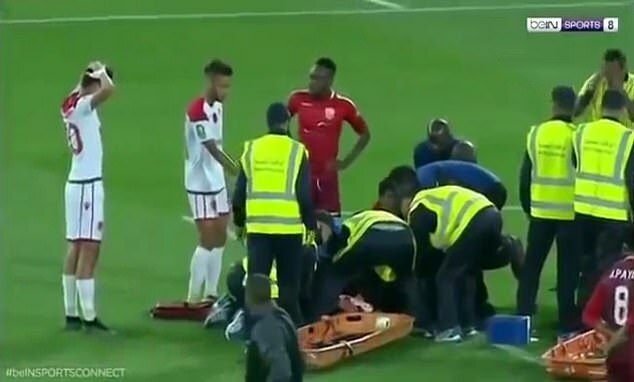 Unfortunately team-mate Boubacar Samassekou had the same idea and the incident resulted in the former’s broken leg. 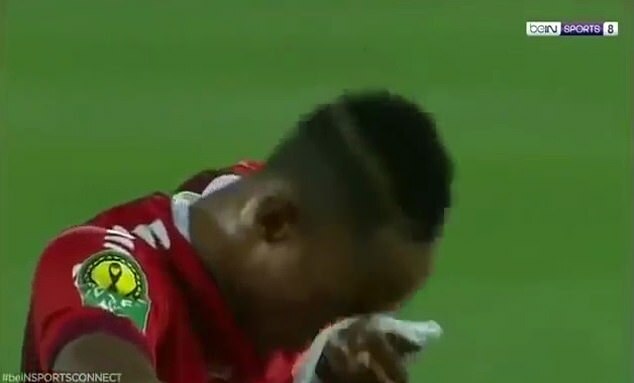 The incident against Wydad Casablanca visibly left Ndiaye’s team-mates stunned as he laid stricken on the floor during their 5-0 defeat. It also left referee Bamlak Tessema, an Ethiopian official, shell shocked too. 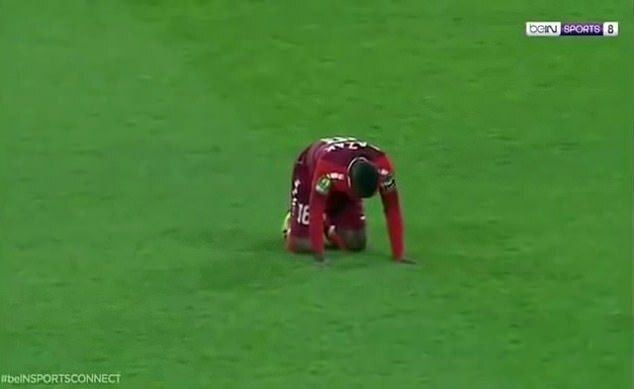 ‘The results are reassuring and he will remain at the Cheick Zaidi University hospital where he will continue his recovery,’ Horoya announced on social media. Horoya’s owner Antonio Souare has also offered Ndiaye a role at the club as part of the technical staff in the future and will pay for his training in Europe.